Even high-performing individuals and groups can be overlooked and underestimated. The antidote is self-promotion – the act of generating personal visibility in service of your work and career. 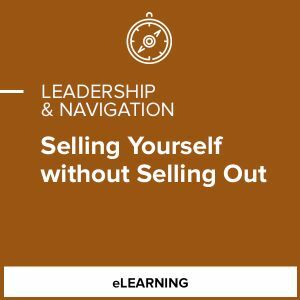 In this course, we discuss how you can benefit from self-promotion and maintain your integrity and authenticity. 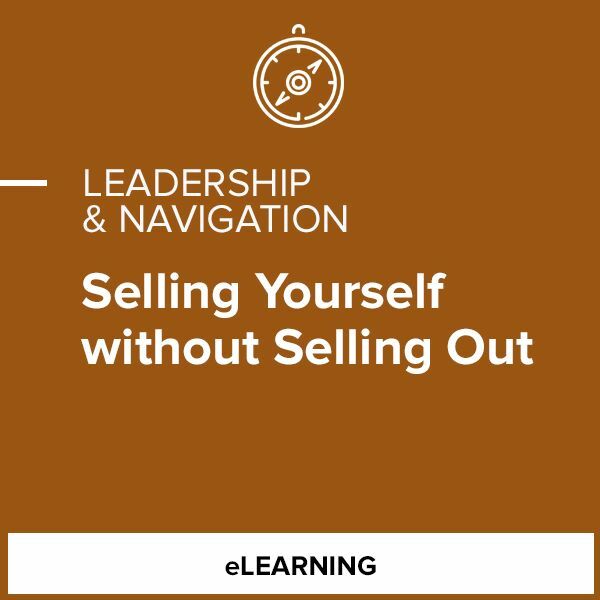 We help you reframe common beliefs that get in the way of effective self-promotion, and we provide numerous strategies and activities that can become part of your repertoire.